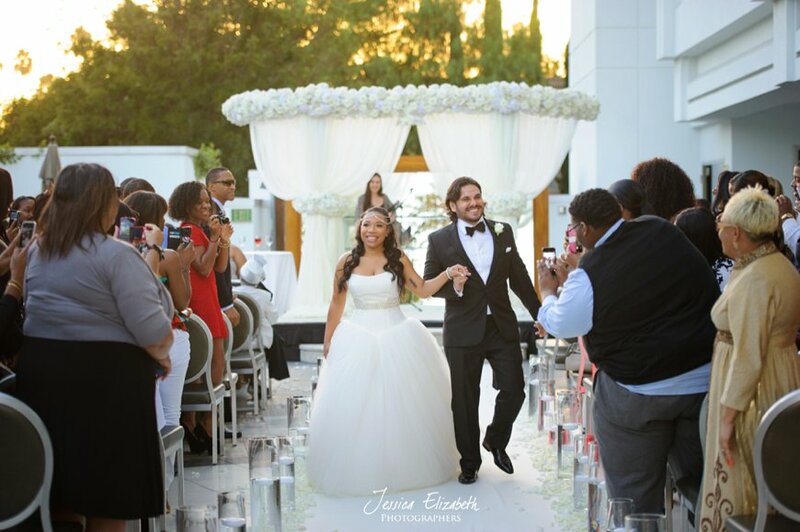 Janay- you were such a beautiful bride and so sweet and thoughtful throughout the entire day. It was an honor to work with you. Thank you so much for the opportunity and we hope you enjoy these photos for years to come!